Roh Ji Hoon's exclusive contract with Cube Entertainment has come to an end. According to reports, both the singer and Cube Entertainment had no plans to continue their contract, and the singer did not re-sign with the label. 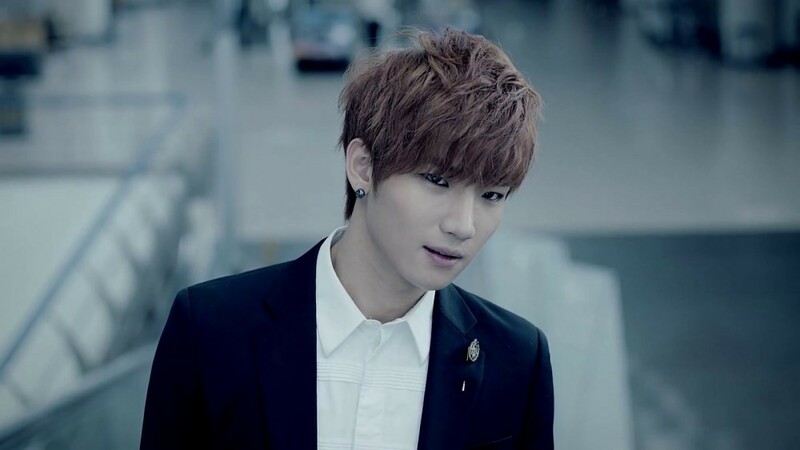 Roh Ji Hoon initially gained popularity as a contestant on MBC's 'Birth of a Great Star', and he made his official debut with his mini album 'The Next Big Thing' in November of 2012. His last release was his mini album 'Feeling' in September of 2015. Stay tuned for updates on Roh Ji Hoon!